YA community’s support for James Dawson: Twitter is FULL of love after his trans announcement – MP! It takes a lot of courage to come to terms with one’s identity, especially when it is one so often mocked and frowned upon by the society in which we live. 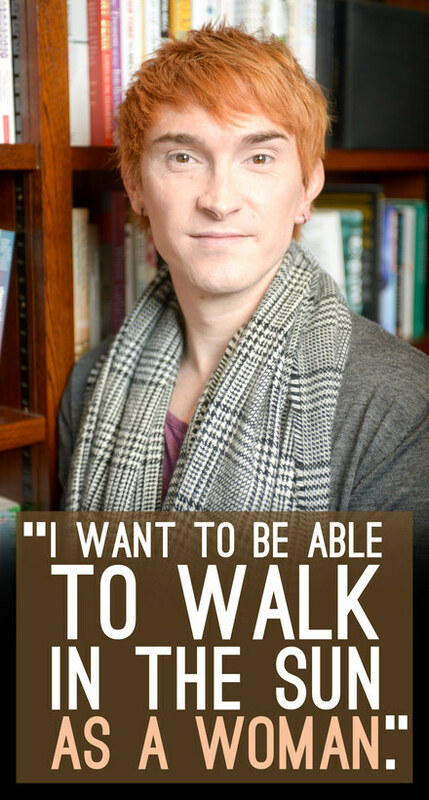 James Dawson, Queen of Teen and multi-award winning author, squashed those worries, however, when he boldly announced to the world that he was not the gay man he had thought he was, but instead, a woman in transition. About eighteen months ago I started what will be a very long journey into living as a woman. It was while writing THIS BOOK IS GAY that I realised I had far more in common with trans women than I did with gay men and started speaking to a gender therapist. I am now on a waiting list to receive treatment from specialist doctors and nurses. People have already noticed me physically changing and I will continue to do so over the coming months. It’s a slow and complicated process and, with regret, I may have to take a step back from some events, and focus on writing. In 2016, I’ll be back with MIND YOUR HEAD, the World Book Day novella SPOT THE DIFFERENCE, as well as a new name and news of a brand new novel with Hot Key Books, who have been wonderfully supportive. For now, please continue to refer to me as ‘he’/‘his’ until I am further along in my transition. I have the best readers in the world and I just know my gender identity isn’t going to be an issue for a second. @_jamesdawson you'll be amazing, whatever July holds. Quite how you'd top naked-Daenerys-with-modesty-dragon is anyone's guess. Excited for @_JamesDawson! I hope the coming journey is wonderful, fulfilling & warmly received. Let me know if you ever want to be painted. My dear friend, YA author @_jamesdawson, on coming out as a trans woman https://t.co/kMCcAh5U0Q Love & support & huge admiration. Next article Have you heard The Janoskians new song yet? We think you should. Have you heard The Janoskians new song yet? We think you should.